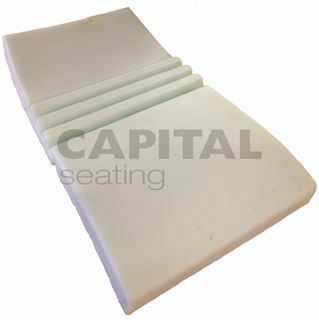 Replacement seat back centre foam for the RECARO Specialist, Expert, LX and N-Joy seats. 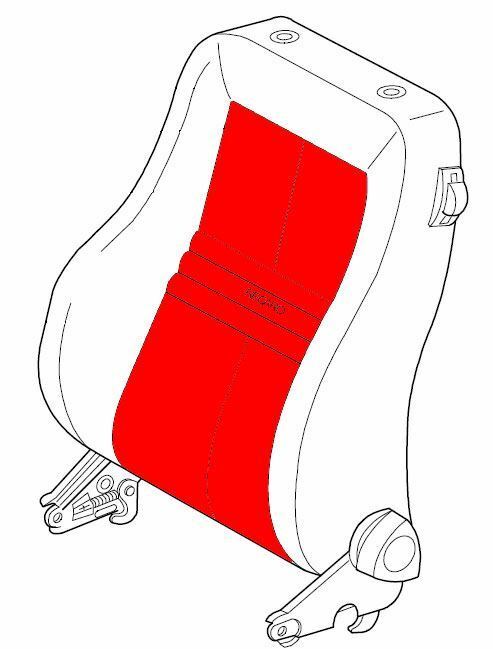 This is a genuine aftermarket RECARO foam section, that will suitably fit the above seats. On seat models where there are not three lateral flutes present in the backrest foam (as shown in the image above), the foam will still be a suitable fit. The original backrest cover will comfortably sit over the flutes and appear as normal.